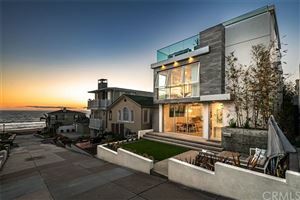 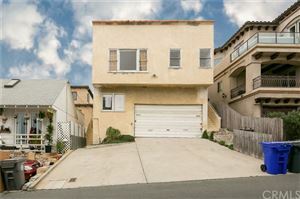 Sold for over asking in 10 days. 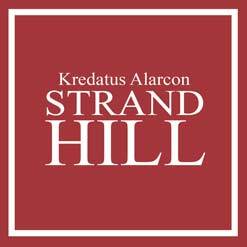 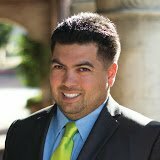 Kredatus and Alarcon Represented the happy seller. 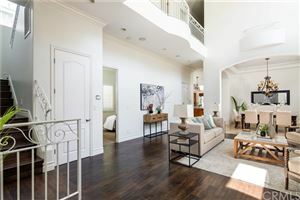 The home you’ve been waiting for. 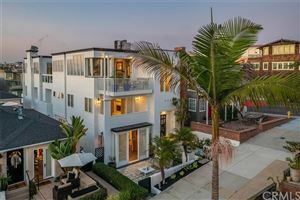 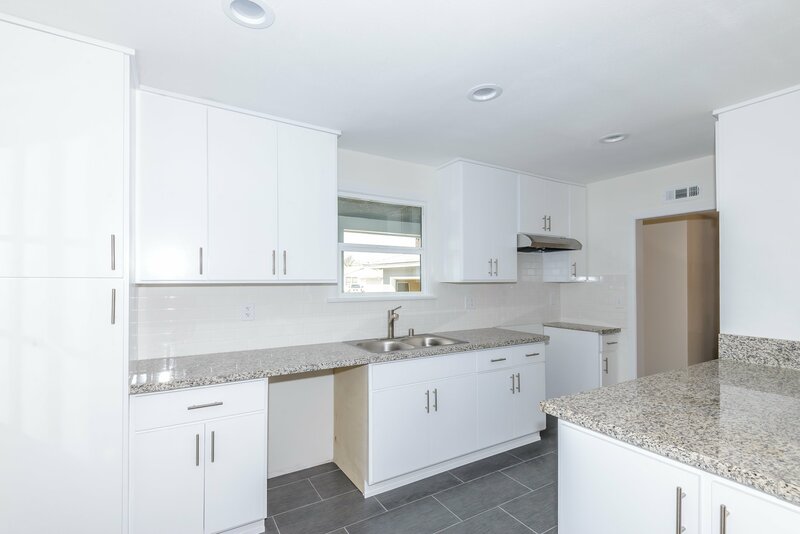 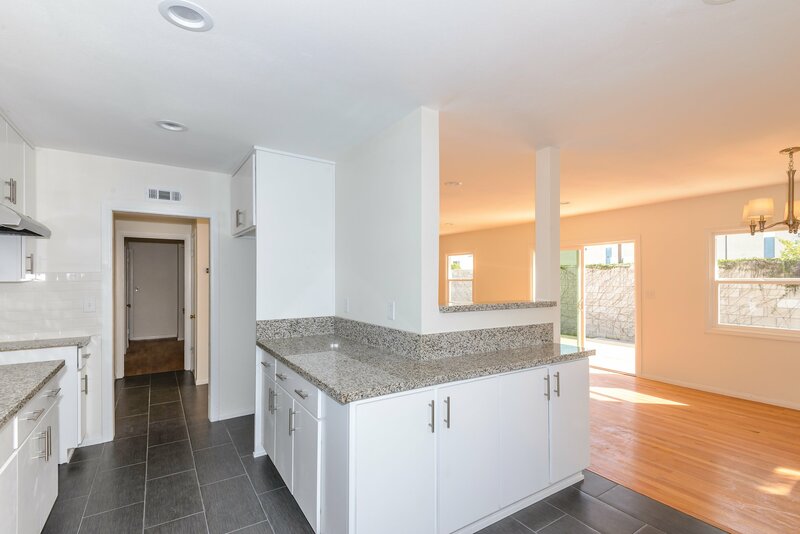 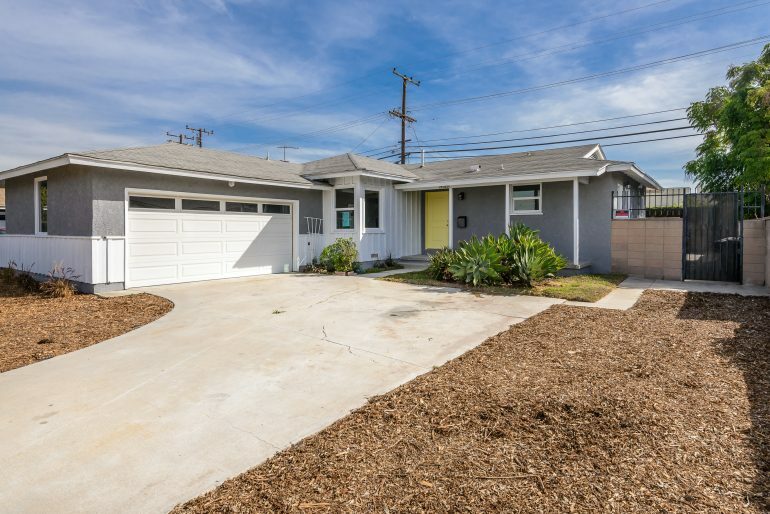 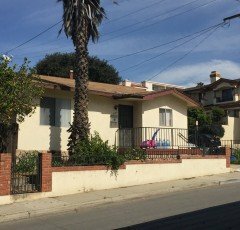 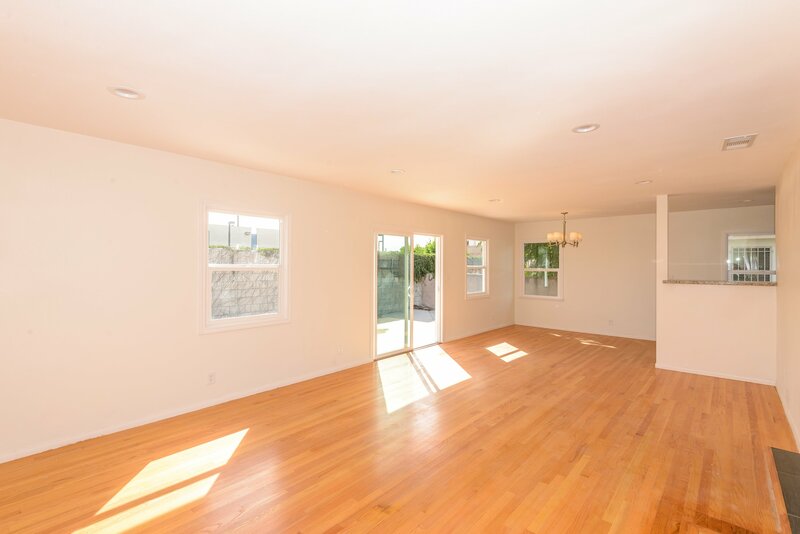 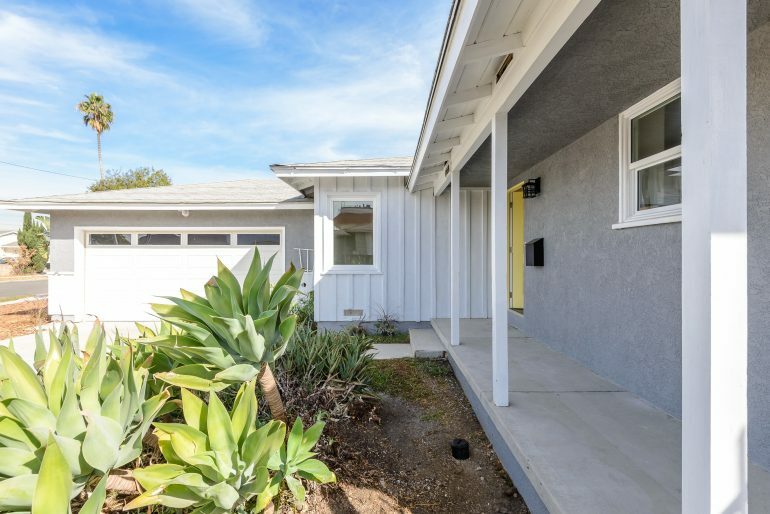 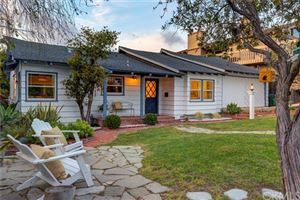 Turn-key single family residence on tree-lined cul-de-sac street offers a bright living room that opens up to a brand new modernized kitchen, new custom cabinets and new granite counter tops. 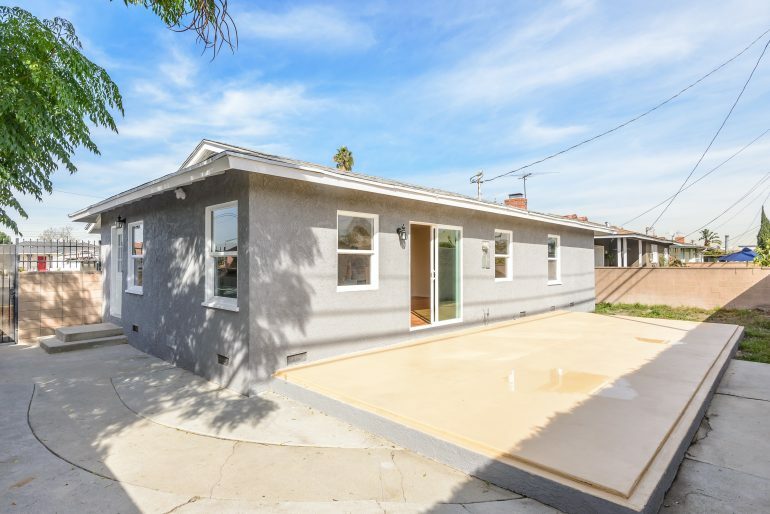 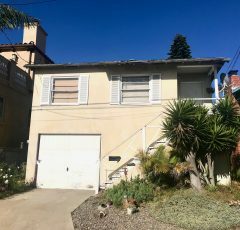 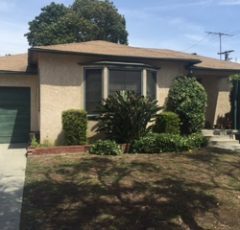 Three spacious bedrooms, two upgraded bathrooms, a driveway that provides plenty of extra parking, a large attached two car garage, drought tolerant landscaped front yard, backyard has room to relax with a beautiful concrete private patio great for entertaining.